Centrifugal Hammer Mill is used for grinding the dry or slightly moist materials which has maximum feed size of 0-10 mm up to 1000 microns. Grinding is provided by the crushing force from rotating high speed hammers applied to the ore. Capacity for an hour can reach up to 50 tons. 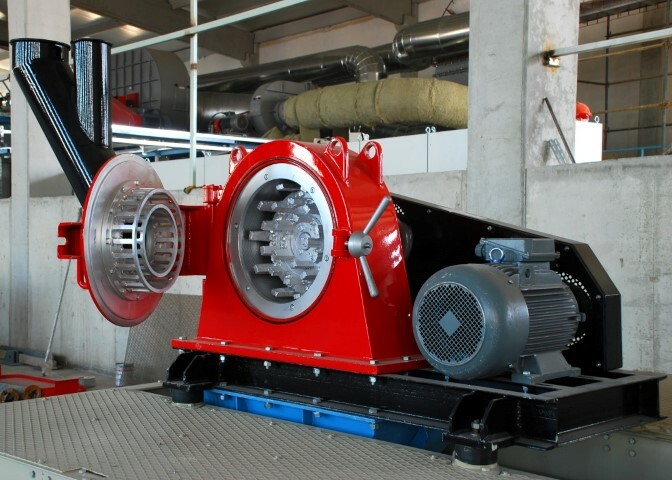 It allows significant energy savings so only rotor which has hammers is rotates. 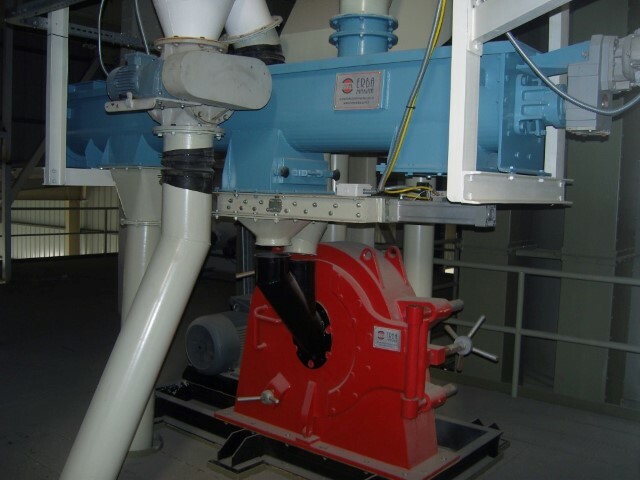 This mill provides low maintenance costs and high performance. It is an ideal machine if the final preparation is desired to have high specified gravity. Produced mills with advanced technology and all our products are precision, long life, high capacity, secure and has a minimum energy consumption. Grinded gypsum powder pass through air separators. The semi-finished products divided into fine and coarse types. Separator Unit consists of blower, fan, filter and a cyclone.